Bright and great sounding! 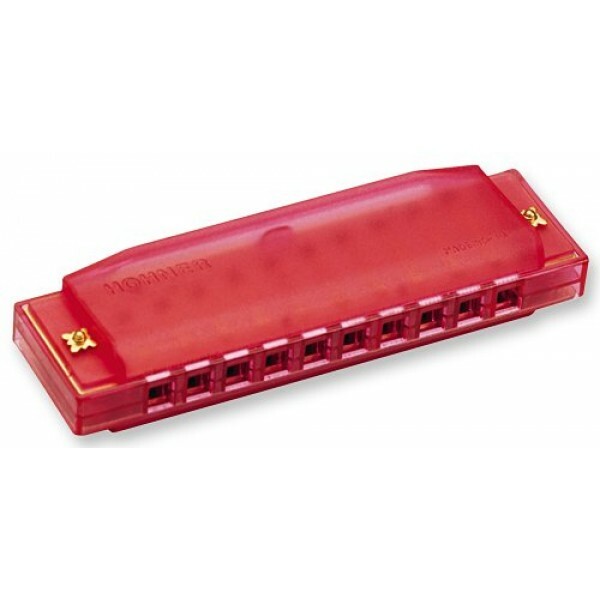 Hohner's Clearly Colorful Translucent Harmonica is a classic 10-hole with injection molded body and brass reeds. Playing the blues has never been so colorful! 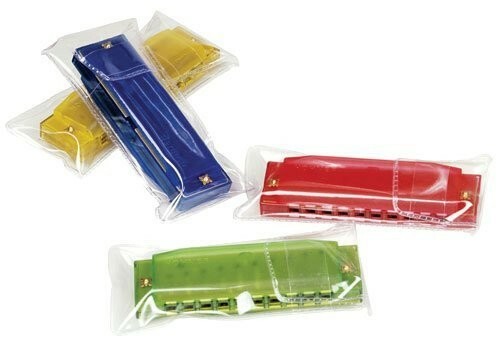 A fun gift to spark a child's interest in music! Key of C; colors will vary.